My whole world is about treating Bonnie right now. I have studied laminitis and founder many times over the years and dealt with a few ponies that had foundered and needed rehabilitation. I was very successful in helping those ponies. But none have been so severe as Bonnie, except Chloe and she gave up the fight. So the amount of stress I have been feeling has been great… so great that I worried I may become laminitic! I want to treat this as naturally as I can so have been reading books and websites, looking into Homeopathics and treating her with herbs and essential oils. One book that I have borrowed from a friend and have been studying is “Feed Your Horse Like A Horse” by Dr. Julie M. Getty. I have been an admirer of hers for years! 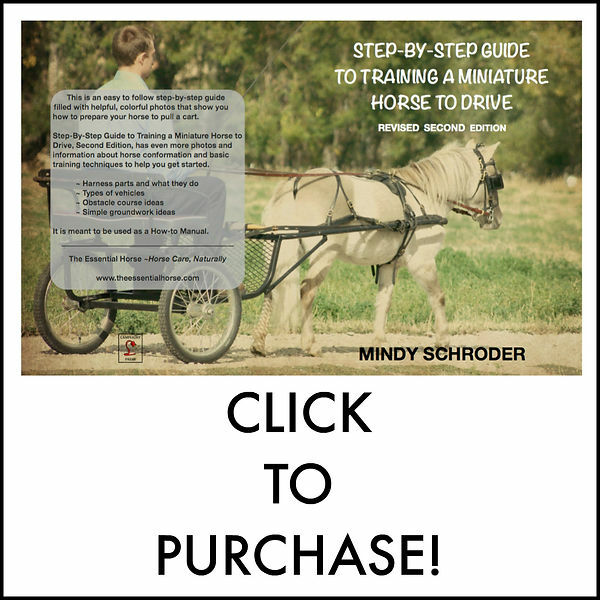 She talks about the importance of feeding your horse some kind of forage 24/7 and thoroughly goes over the way a horse digests and everything they need to be as healthy as they can be in her book. It’s well worth the money! She also has a lot of information about the laminitic, IR and Cushings horse. I came across this list and found it very interesting so wanted to share it here. I know that this started when Bonnie was out on the field in December, but after going over this list I think she was a ticking time bomb. I am so grateful to have so much information at my fingertips but can feel overwhelmed sometimes. I think there were several factors that lined up perfectly on that winter day and tipped her over the edge. And the acute laminitis episode that we are dealing with now was caused by the vaccinations overloading her already toxic body. I am so so thankful for my three other healthy ponies! I totally know this feeling of being overwhelming! I am doing my best to do my best, but it sometimes can feel exhausting. I keep thinking how easy it would be if someone could give me the “spark notes” edition of IR/laminitis/feeding/etc, but I guess that would take the real education out of it….bummer ;). I love Dr. Getty’s website, I would really love her book! Her book is awesome and has been used as a text book for many equine nutrition classes! (Apparently not for veterinarians however… LOL) I love the learning aspect but finding reliable sources is critical otherwise I can feel very confused and frustrated!! Such a tough problem to manage. I have a horse with insulin resistance as well as respiratory problems. I will take in any advice on a program to keep him healthy. Hi! What is your feed program at this time? Have you had your hay tested? Do you soak his hay? If you give me a bit of information about what you are doing now I can offer a few suggestions 🙂 Thank you for your comment! !